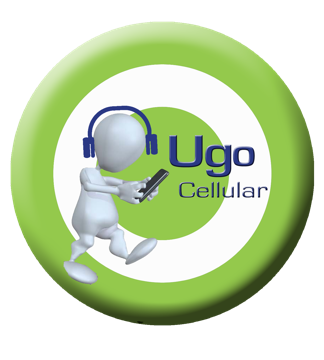 UGO brings consumers the best selection of new and refurbished wireless handsets on the market. Have your own device? We have the perfect selection of SIM cards for you to choose from. Click here to find a location nearest you. Contact UGO for more information!